Polar fleece horse rug is soft and breathable. 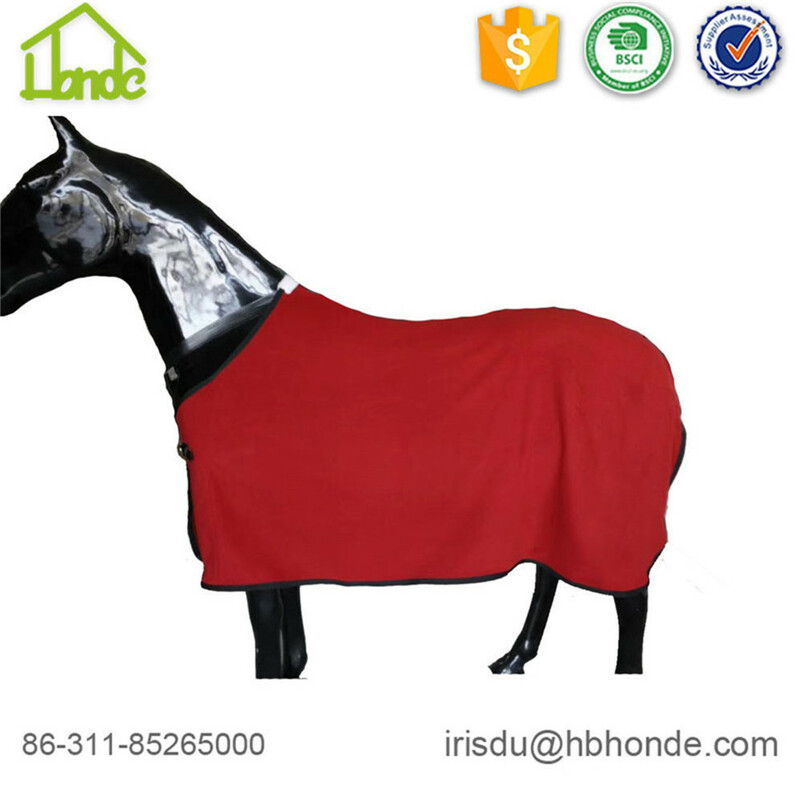 Polar fleece as main part of horse rug is light and very breathable. 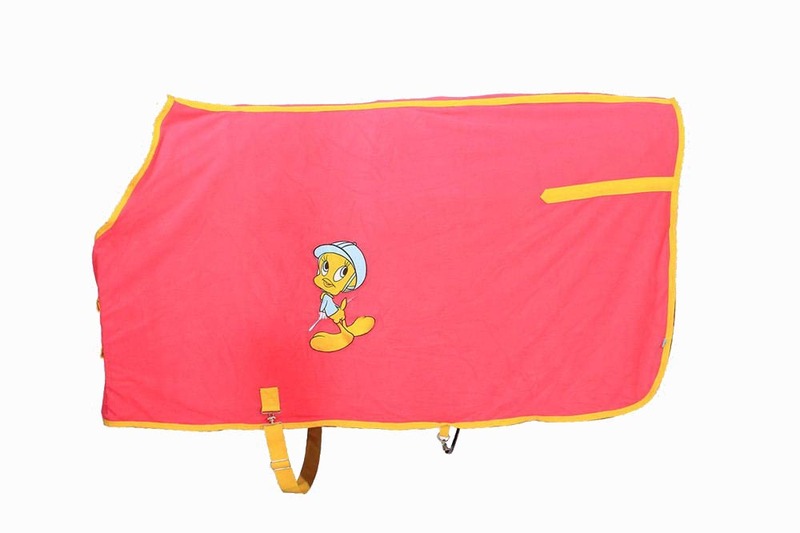 It can also be lining of polyester horse rug, polar fleece is a good style to keep warm. 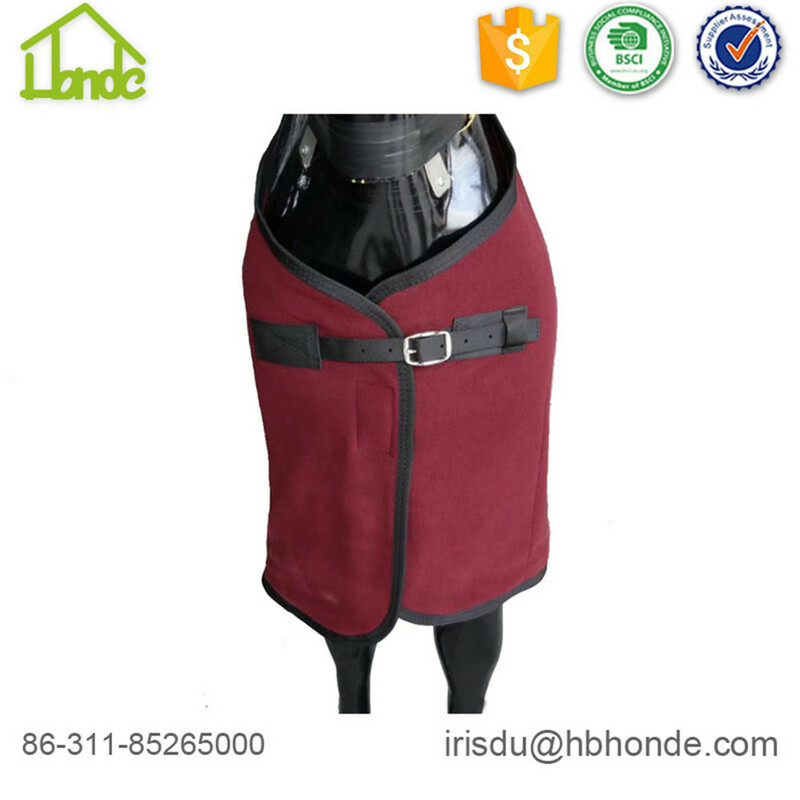 We also produce polyester horse rug, Waterproof Horse Rug, Turnout Horse Rug, Combo Horse Rug for you. You can have direct design and material. Our mission is Solutions, Service, and Satisfaction." 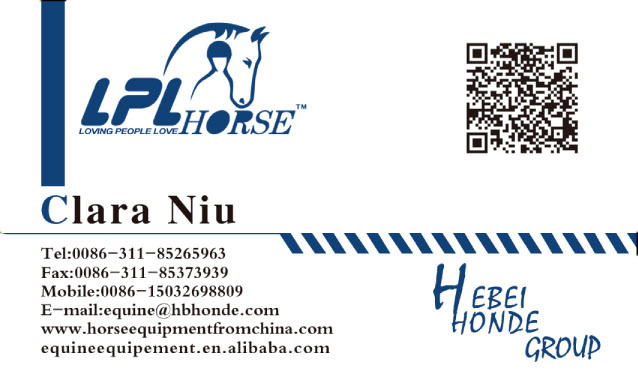 Hebei Honde prides itself on the business principles of putting customers first, providing quality products to meet your needs, and establishing partnerships where both sides can benefit. We look forward to working together to achieve these goals with you. 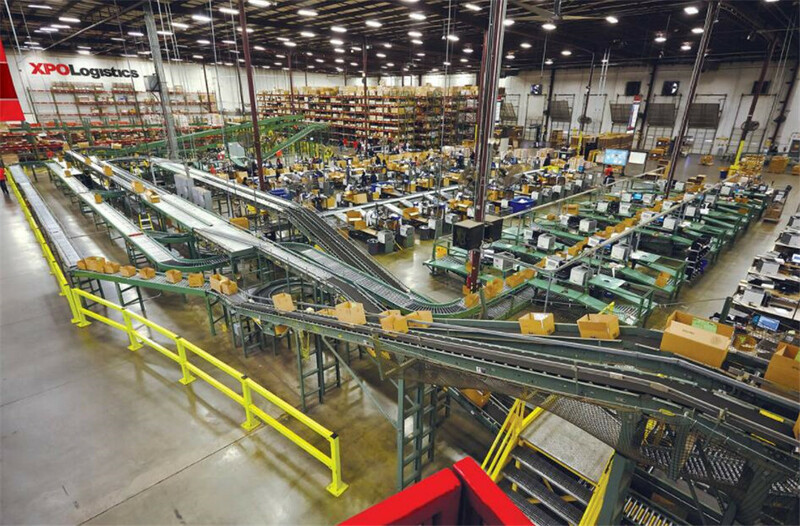 Having Subsidiary in United States, we have advantages to do Amazon. We also have our own warehouse in US and Europe. You are welcome to contact to set up cooperative relationship. We are willing to be one of your plants. 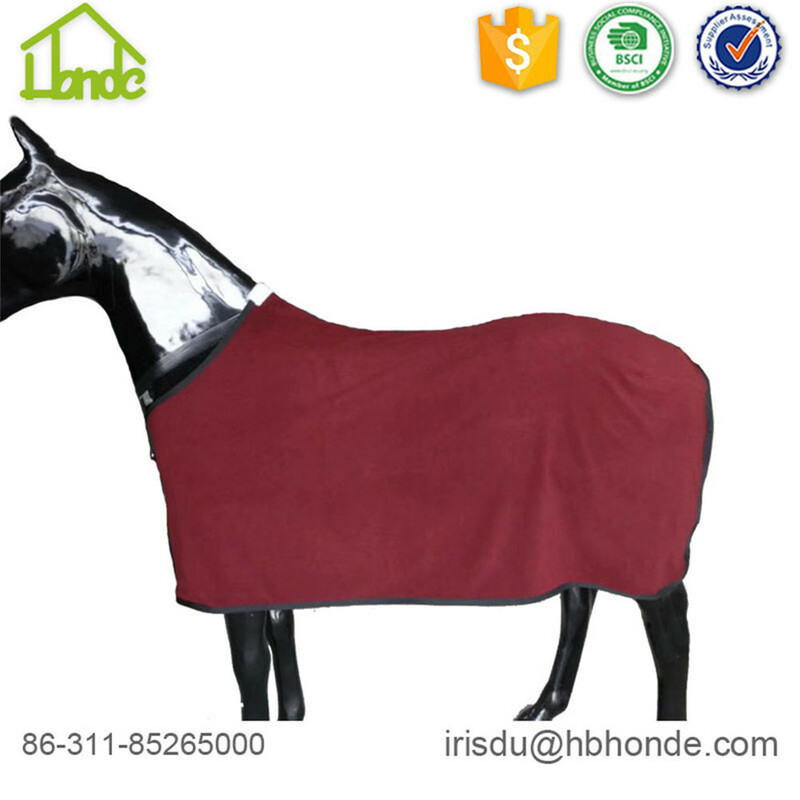 We can offer you Waterproof Polyester Horse Rug, polar fleece horse rug, mesh cloth horse rug. 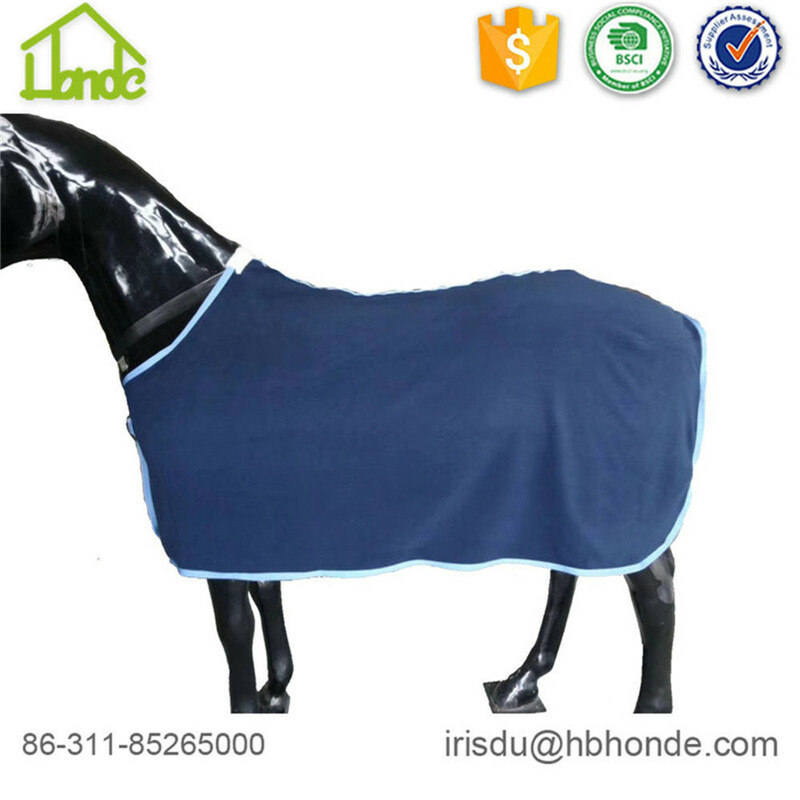 As to polar fleece horse rug, we can make different sizes with various color if you can reach our MOQ. Combo style, turnout style as your demand. Looking for ideal Sweat Absorbing Horse Rug Manufacturer & supplier ? We have a wide selection at great prices to help you get creative. 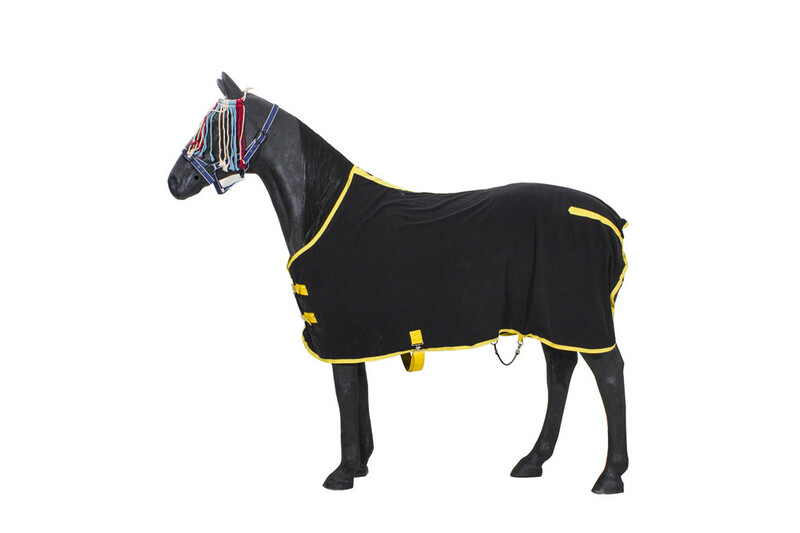 All the Sweat Absorbing Polar Fleece Horse Rug are quality guaranteed. 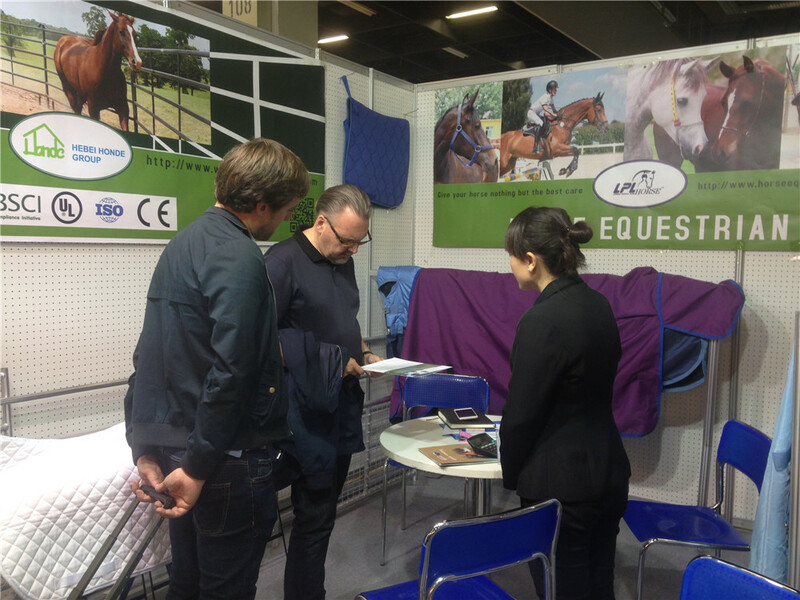 We are China Origin Factory of Breathable Polar Fleece Horse Rug. If you have any question, please feel free to contact us.